Anthem VIP DEMO & MORE! Anthem is EA’s brand new game that really surprised everyone during E3 2017. It’s a brand new game, a brand new franchise in a completely new universe. 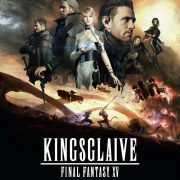 It’s a futuristic open-world RPG that many are excited about and for good reason! 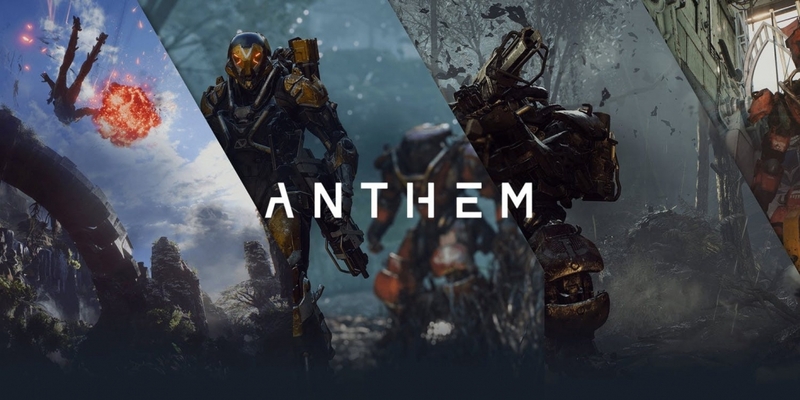 Anthem is an upcoming online only, multiplayer, open world, third person RPG game that’s being developed by BioWare Edmonton and published by EA. Due for release in 2018, this game is said to be HUGE and it’s release is not too far away. February 22nd to be exact! You and your friends take take on a role of a Freelancer in a group of up to 4 bold and courageous people who leave their civilisation to explore a dangerous yet beautiful landscape. 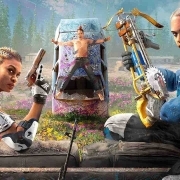 If the gameplay trailer didn’t get you excited the demo surely will, the VIP Demo is available for a short peroid between January 25th-27th. 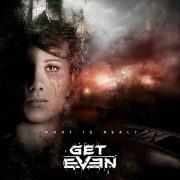 A few weeks prior to it’s release on February 22nd. How do I get access to the VIP Demo? Well you can pre-order the game, join Origin Access or join EA Access to experience Anthem before everyone else. Furthermore by playing the VIP Demo you get an in-game item. Highlighting that you were one of the first gamers to play! 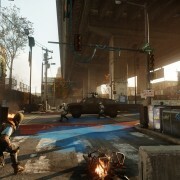 For more information on the VIP Demo please click here to head to EA’s website. http://wp.freedomofcreation.co.uk/howtokillanhour/wp-content/uploads/sites/65/2019/01/Anthem.jpg 750 1500 billywright http://wp.freedomofcreation.co.uk/howtokillanhour/wp-content/uploads/sites/65/2017/09/htkah-web-logo-2017.png billywright2019-01-17 18:52:102019-02-13 08:27:58Anthem VIP DEMO & MORE! 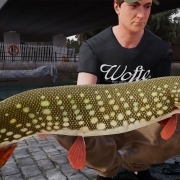 Fishing Sim World: Let's fish! 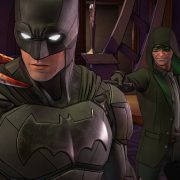 Batman The Enemy Within - Point and Click Game! miwhip – Cool Uber Competition Pastimes: What’s The Perfect Go-To For You?